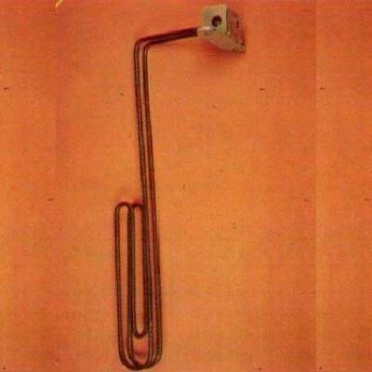 Alkaline heating elements made out of chorme nickel steel tube. Offers excellent corrosion resistance properties for most plating solutions. Can also be used for solutions containing nitric, phosphoric and chromic acids.